It's that time of the year again when we celebrate and cherish the moms in our lives. Take time to cherish the precious memories of times shared. Photographs must be one of the most emotive things to give, a permanent memento of that special moment in time that makes up a memory. Here's what RapidStudio has on offer that are just great options! 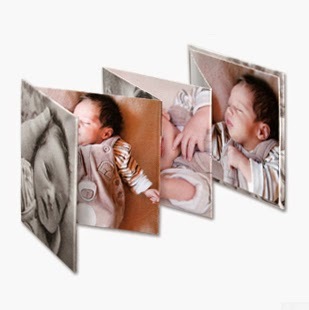 Accordion photobooks are great gifts. They're super quick and easy to design, and small and compact for handbags. They display 10 images inside, plus 2 on the covers. I love the accordion because it's so simple, they say that simplicity is the ultimate sophistication, and this product really brings the photobook down to its essence. 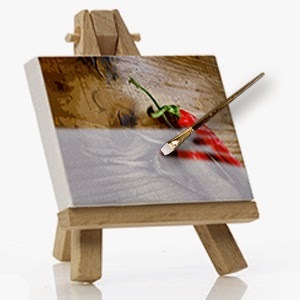 The elegance of canvases are always a hit - one large beautiful canvas, or 3 canvases creating a wall-art set. Pictures of family are always the best option, but even if it's images of places that have significant meaning - the flowers, plants or animals she loves - she'll be sure to treasure the memories forever. 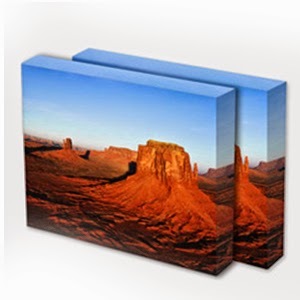 Canvases are so quick and easy to order; it's a gift you can't go wrong with. Let her get back in touch with her creative expression. It's a great jump-starter product that takes any of the initial apprehension and unknowns out of the painting process. When you buy a Paint by Shadow canvas, you receive a "guided journey" to a painted canvas masterpiece. The Paint by Shadow pack contains a high quality, hand made stretched canvas and pre-shadowed composition of the image you've chosen. Included is a colour mixing chart to guide the way to the desired colours while not needing to buy an entire spectrum of paints, and a "serving suggestion" of a full colour image of the shadow canvas. Primary paint sets and brushes are also available as an optional extra if required. 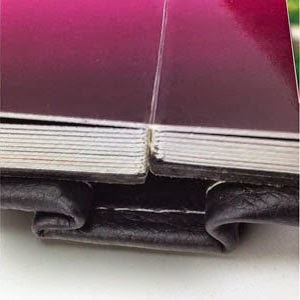 Truly the best quality photo books, Ultra high quality prints in a hand crafted butterfly-bound book with genuine leather cover that isn't going to break the bank. We've sized it to be personal and discreet, while maintaining all the quality and expert craftsmanship that the Ultimate range of albums are built on. This is indeed a gift that will be cherished for a lifetime. If she's the family photographer, album maker, or RapidStudio fanatic, give her the opportunity to order exactly what she wants. Gift vouchers are a great way to let her choose the gift that will bring her the most joy. I would suggest you send it to yourself when ordering, print it out and present it in a nice envelope with a card. But if she's far away, it can always easily be sent digitally.